Manhattan is a wired taffeta with a metallic edge. 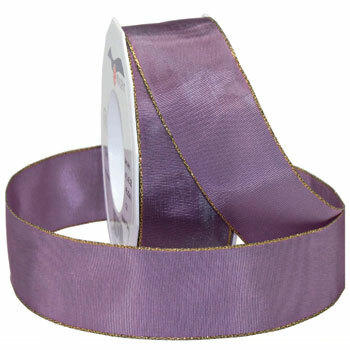 This ribbon is ideal for everyday crafting endeavors. It will be sure to bring a shine to your next project. We offer this in 4 different widths and over 20 colors.